Venturefest Yorkshire 2015 takes place at York Racecourse on March 12th. 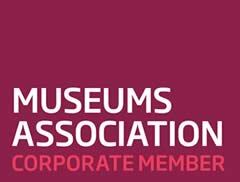 It is aimed at entrepreneurs working in a science, technology, creative or high growth business, and investors or other organisations that work in these sectors. 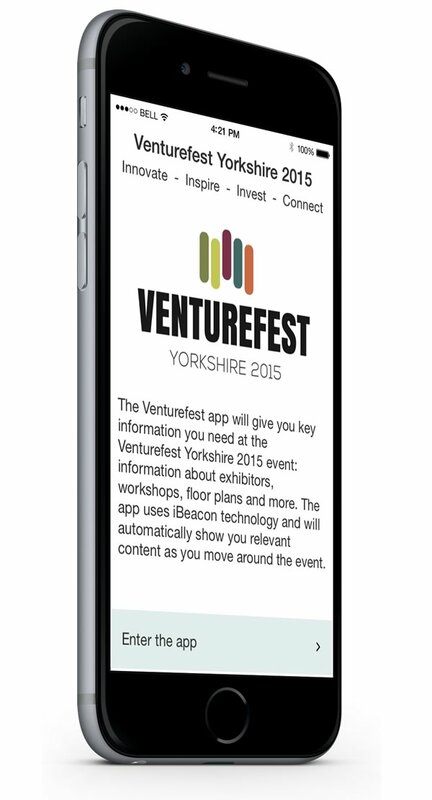 The Venturefest app will give you key information you need at the Venturefest Yorkshire 2015 event: information about exhibitors, workshops, floor plans and more. The app uses iBeacon technology and will automatically show you relevant content as you move around the event.